It stimulates dermal healing ability. With no side effects, it\'s safe and reliable, the best choice for anti-aging, anti Wrinkles, cell regeneration, hair regeneration, acne, scars,body slimming, cellulite. 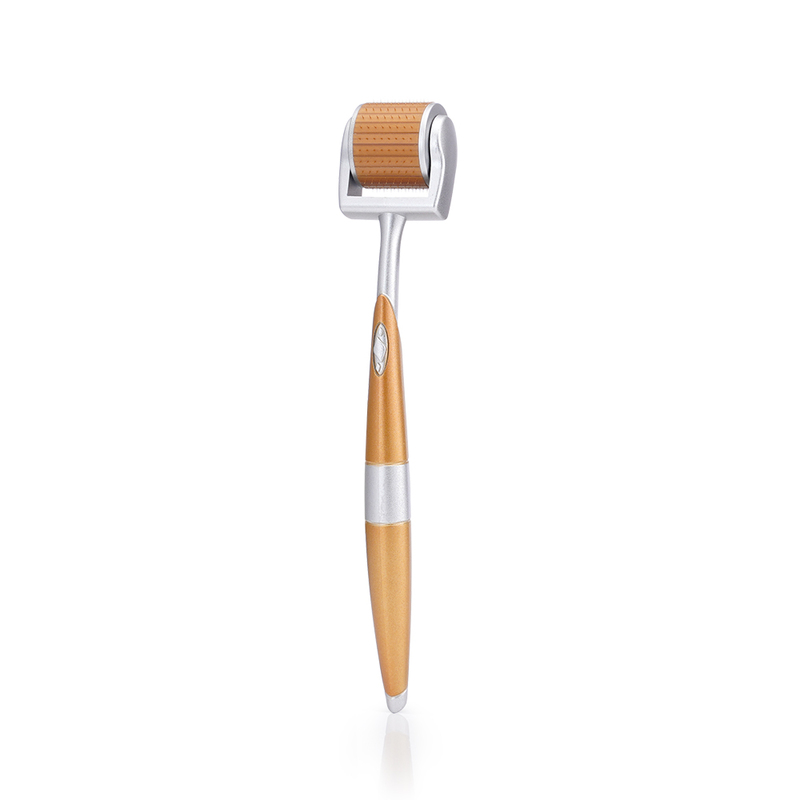 This is a slim, elegant roller that is crafted and easy to use, and is also a rugged device. It is more effective for areas that are difficult to access, such as the nose, eyes and near the lips, and certain parts of the body. Derma rollers are available in a variety of needle sizes ranging from 0.2 mm to a maximum of 3 mm. The 0.2 mm needle is purely used to open skin pores for use in skin care products. An instrumental roller consisting of 540 needles can be used on the face and body. It can also help cut and soften acne or surgical scars, reduce the appearance of cellulite and stretch marks, shrink pores, clean heavy sunken skin, and help reverse the effects of sun damage.